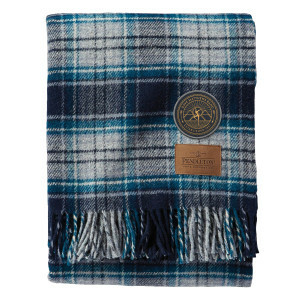 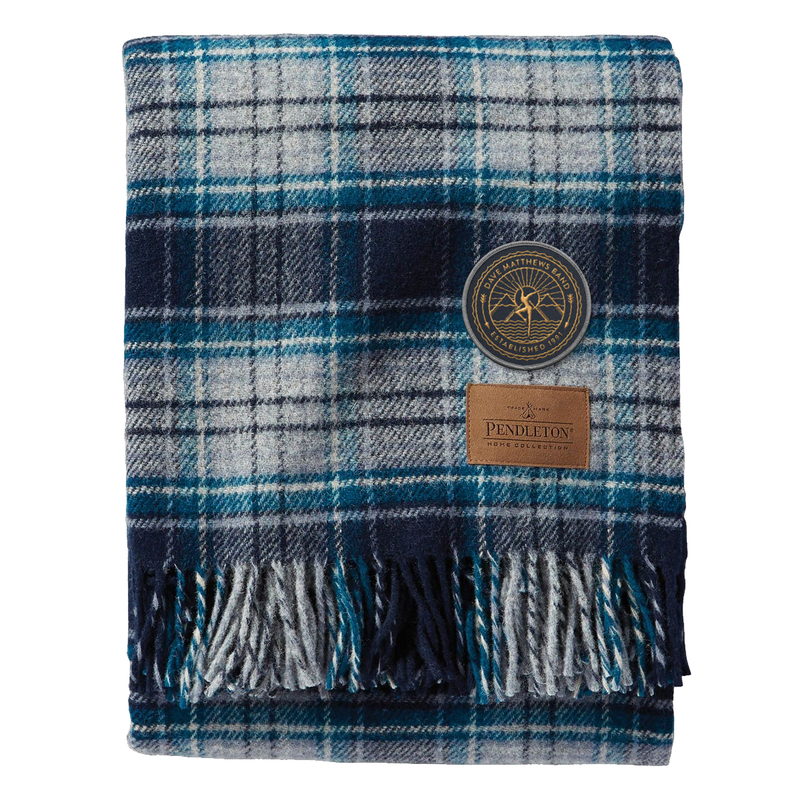 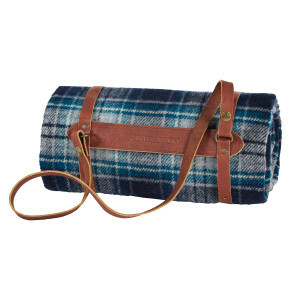 Pendleton pure virgin wool throw is softly napped and the perfect size to curl up with on the sofa or toss in the car. 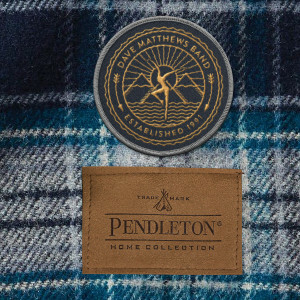 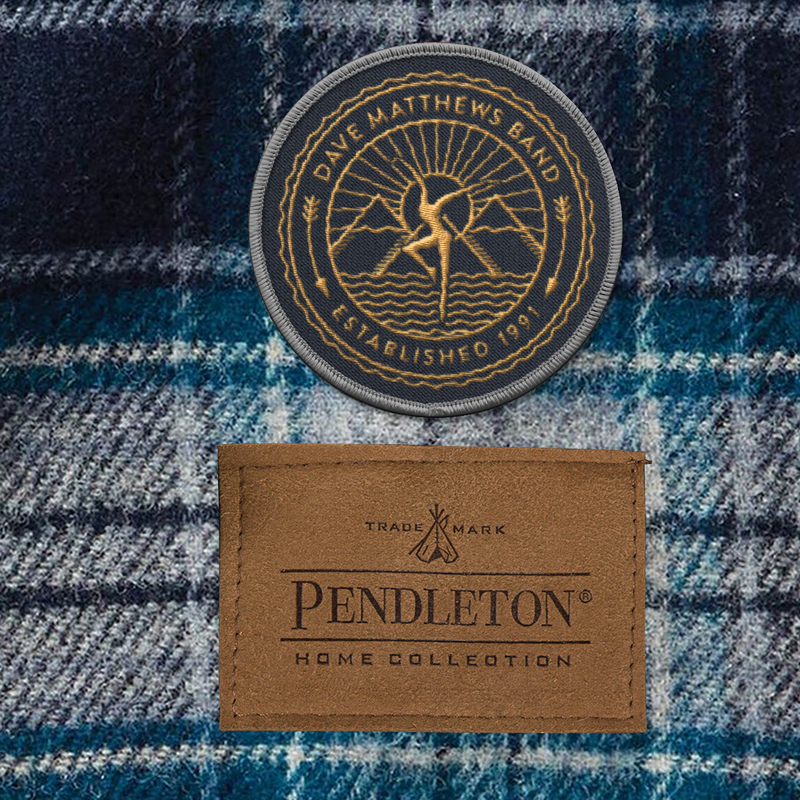 Each blanket is still woven in Pendleton's USA mills and comes with a convenient leather carrier and features a Firedancer patch woven about the Pendleton leather patch. This blanket is perfect for a picnic, stadium, or just lounging around the house.